California has had major rain storms this last season, in some regions there was up to two feet of rain within 14 days. That’s a staggering number for a state that has been in a drought for recent years and with all this rain comes a spectacle of colors. 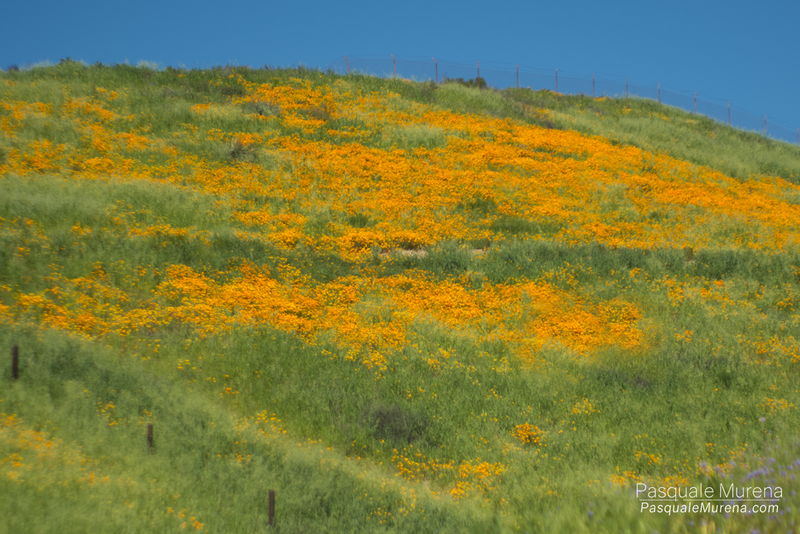 California’s state flower the California poppy is in bloom all over the state now, I spotted a field near where I lived on a short trail and went up for a few photos. I recently purchased a Jupiter 85mm, F2 lens originally made in Russia during the 1960’s. 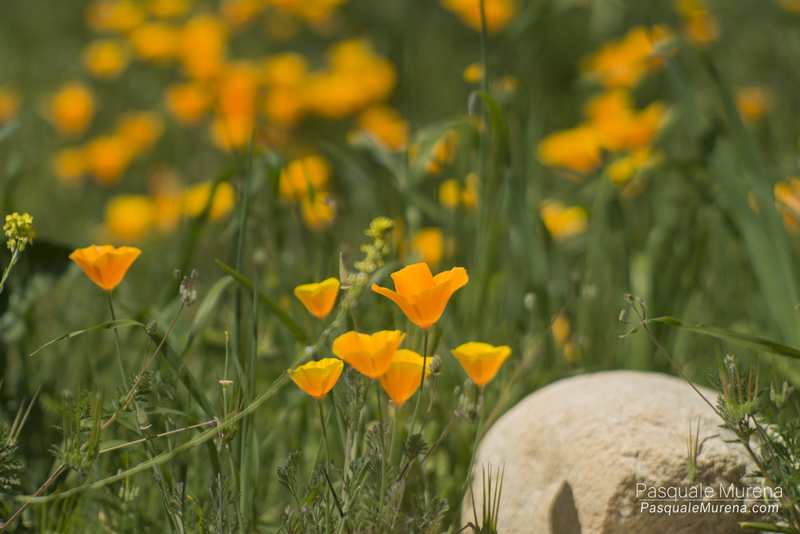 This is not the lens I would suggest to photograph poppies but I wanted to play with my new lens. 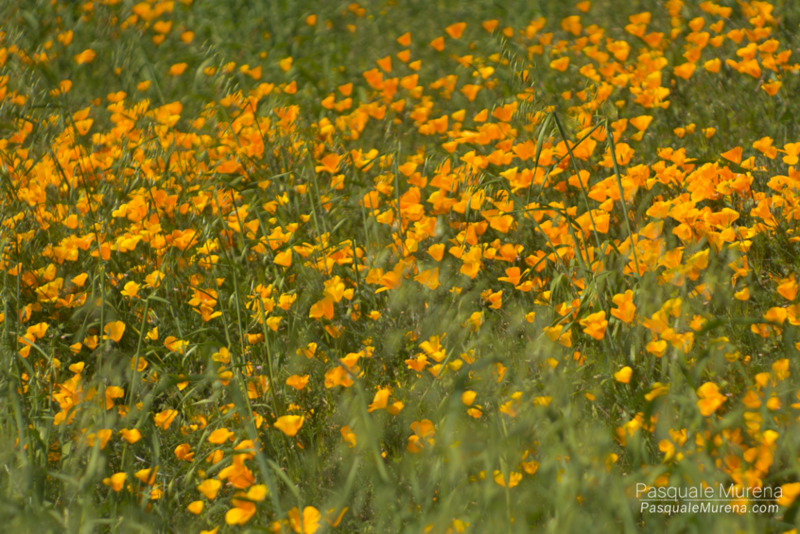 Make sure to get out there before the end of April (before the end of March would be better) because of the heat California is having will end these poppies soon. Where Hollywood story telling meets independent filmmaking.